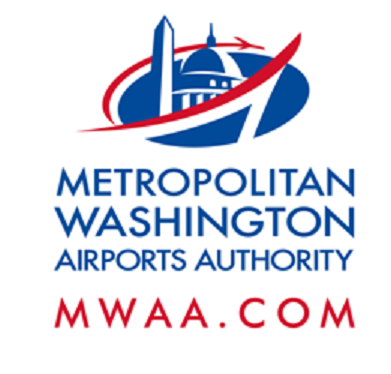 On or about October 5, Dulles Corridor Metrorail Project crews will continue setting concrete girders and constructing the deck of the Silver Line's aerial guideway along Air Freight Lane in the vicinity of the Cargo 5 building at Dulles International Airport. The construction will progress south towards Aviation Drive and then turn southeast towards Garage 1 during the fall and winter months. In the coming weeks, lane and road closures will occur between 9 p.m. and 5 a.m. on Air Freight Lane, Package Court, Aviation Drive, Cargo Drive and Copilot Way. Traffic will be detoured around the work areas, and access to tenant facilities will be maintained throughout the operations. Detailed updates and detour information will be forthcoming as the work progresses. For everyone's safety, NEVER walk through a construction site, whether you see activity or not. Use the designated pedestrian walkways to get to and from parking lots. Always obey all signage, barricades and police direction. Stay alert to changing road conditions, obey all speed limits and drive carefully.